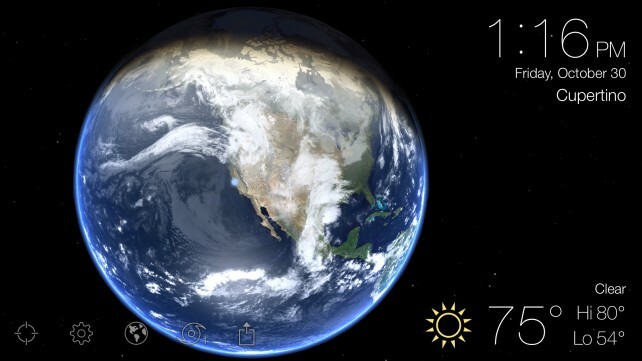 Living Earth HD is a great option for anyone looking for visual interest and an alarm. 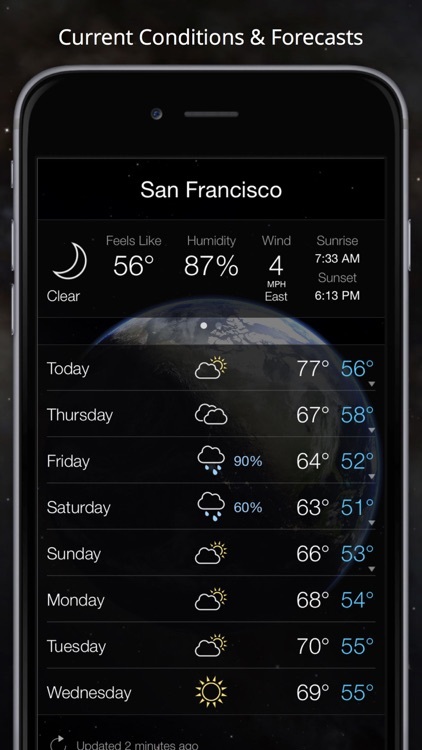 The weather aspect is fairly simple, but the animation is amazing. 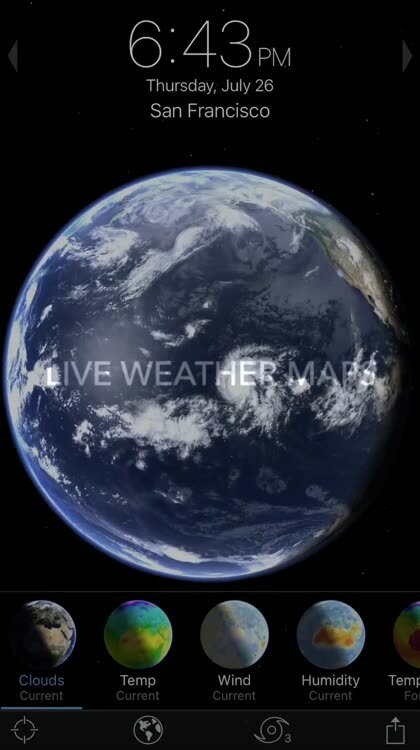 It's an actual real-time globe that you can spin to see the earth bathed in light or dark, depending on what the current time is in that area. 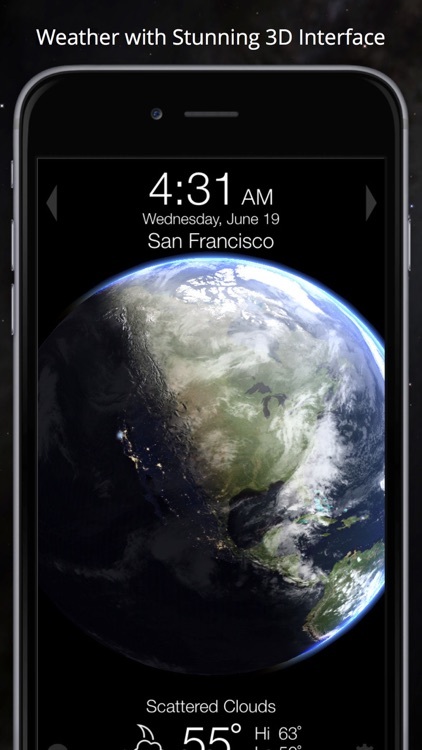 It must be seen (and played with) to be believed. 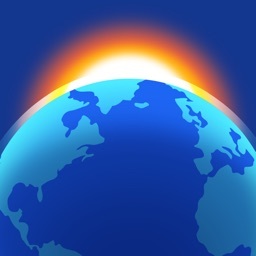 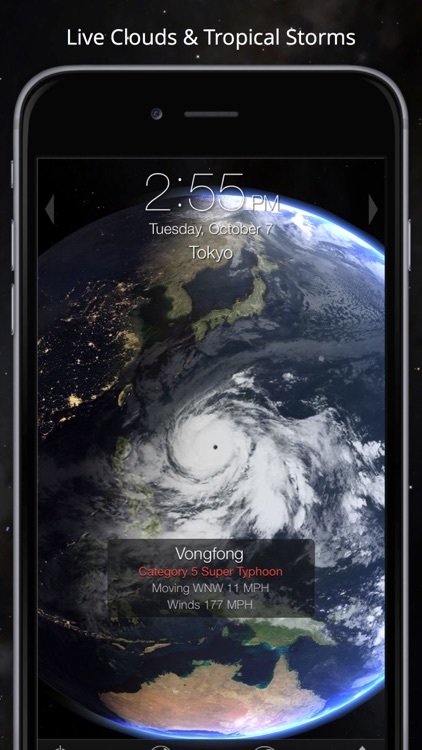 Living Earth - Clock & Weather gives you an alarm clock with music playlist, live weather with maps, and tropical cyclone notifications. 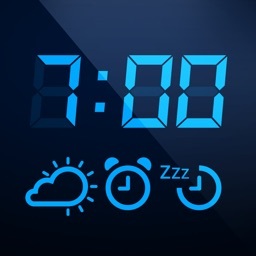 You can use the app on your iPhone, iPad, and Apple Watch, so no matter which device you use to wake up, you’re set. 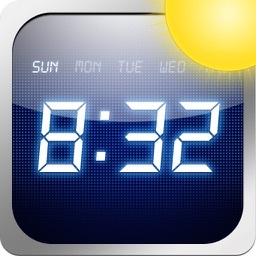 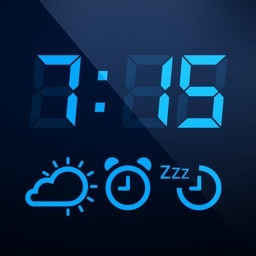 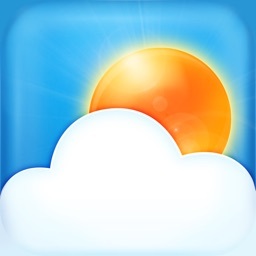 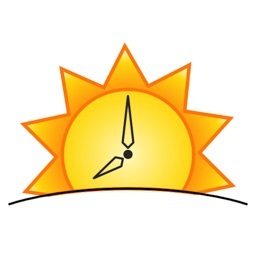 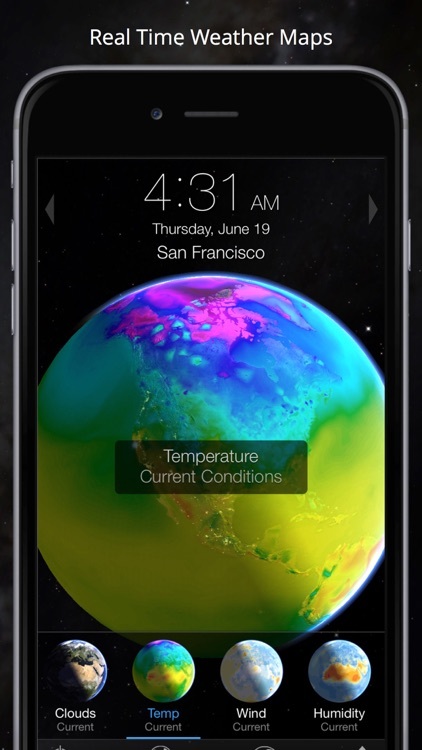 For a great way to wake up and check the weather at the same time, take a look at Living Earth - Clock & Weather. 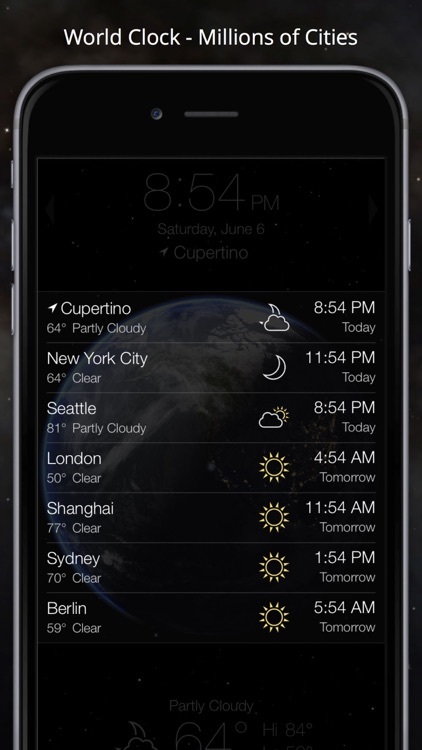 Version 3.70 also features multitasking support for iPads running iOS 9. 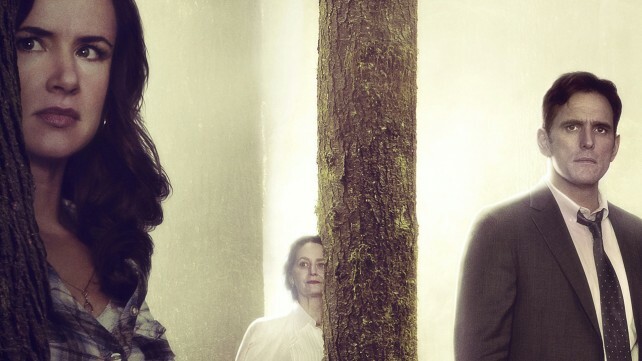 Here are some great titles to enjoy over the long Memorial Day weekend.